My interest for reptiles started when I was a little boy and my big brother came home with a Ball Python. I had some white mice as pets, I was very fascinated by my brother's snake, and one day he came and asked if he could borrow one of my mouse soo his snake could get something to eat. no problem. On the one condition that I could watch it eat the mouse. After a few minutes where the mouse had been with the snake. it was taken and the snake curled around the mouse. Shortly after the mouse was dead. And the snake began searching for its head, and I sat there with my eyes white open I had never seen anything so fascinating. I was deeply fascinated by the snake's way to handle it all and it was so indescribable. Some years after I lived in a school where we had a ZOO and of course there was also a lot of reptiles.We had a large Burmese Python on 5.5m and one was a bit smaller. At the school I got my very own snake, a Burmese python on 2.6m It was with me when I went home to my parents on weekends. even though my mother's husband did not like reptiles. But my mother thought it was okay In 2002, I think it was time to return to the hobby. 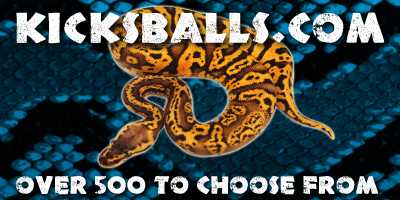 I bought myself a pair of Ball Pythons, and then some Carpet Python into the collection ..
and then some Boa constrictor's localities. 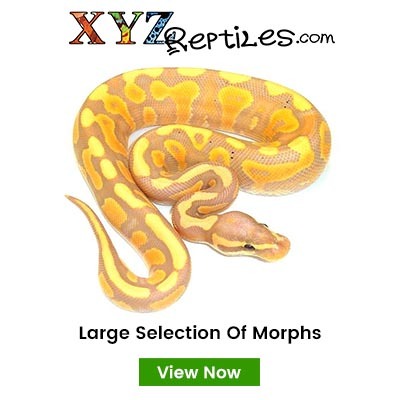 In 2004 I bought my first Ball Pythons morph, it was a Graziani Pastel that my friend just had made babies with. 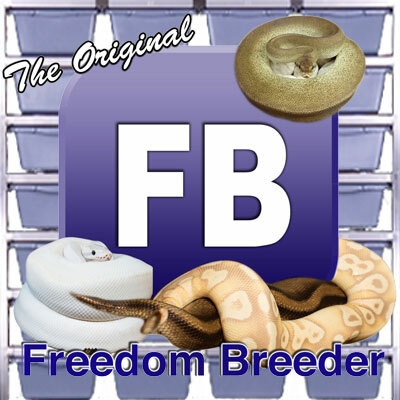 I chose to sell all my Boa's and Carpet Pythons and only focus on Ball Python. My collection has grown steadily and I can not imagine any other hobby that can give so much joy.